The Telecom Regulatory Authority of India (TRAI), in a test, found out that the 4G speed offered by Reliance Jio is far slower than offered by other telecos. The reports outlines that Airtel offers 11.4 megabits per second (mbps), Anil Ambani's Reliance Communications' at 7.9 mbps, Idea at 7.6 mbps, and Vodafone at 7.3 mbps. On the other hand, Mukesh Ambani-led Reliance Jio, which also happens to be a 4G-only network, offers only 6.2 mbps. Reliance Jio has contested the findings saying in a statement - "With reference to statistics published on TRAI's analytic website, we have performed an internal analysis of the same. Based on this analysis, we believe that the comparison of Jio speeds with other operators has an inherent bias against Jio data usage". Reliance also said that the speed test was conducted after the consumers exhausted the daily fair use policy of 4GB data download. Once the consumer has exhausted 4GB data, the speed falls to 256 kbps. "Historically, we have observed that a disproportionate number of speed tests are performed once the FUP comes into effect. This is because most users don't consider performing the test until they observe a deterioration of speed... 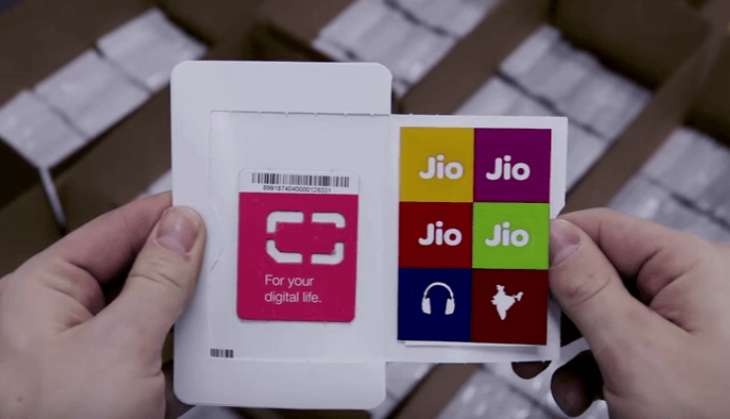 This has the effect of dragging the average far below the speeds experienced by Jio customers who are enjoying full 4G LTE speeds," reads Reliance's statement.